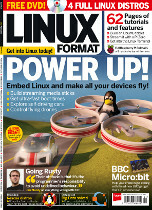 Issue 209 (April 2016) - Embed Linux! Power everything with Linux! 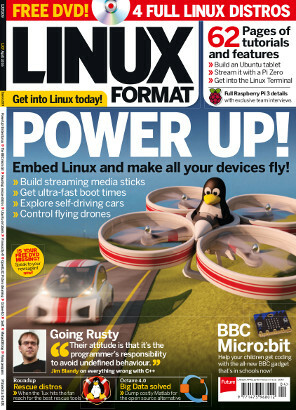 From quad-copters to streaming sticks and tablets, we explore how Linux can be used to power some of the coolest projects known to man or penguin. Discover how you can create and use safe, secure and powerful embed Linux systems. Toshiba Chromebook 2 – is this the best Chromebook ever?